China's current "permanent residence permit" system or "China Green Card" was dubbed as "the world's most difficult to apply. Chinese government is prepare to accept overseas Chinese of Chinese origin resided in foreign countries by issuing "Chinese card". These permanent residency card holders can enjoy basic rights, treatments and perks similar to local residents. Up to now, the number of foreigners who obtained Chinese "green card" were only few thousands. China Overseas Chinese Affairs Office of the State Council via its Overseas Chinese network when reporting this news, wants to emulate the current practices in India as guidelines for implementation. India had attracted many overseas talent after it launched the "Indian Card Plan (PIO)" and "Indian Overseas Citizen Pass Plan (OCI)". According to media reports, overseas Indian talent hold "Indian Card" or "Overseas Citizen Card" cardholders accorded the rights of property purchase, medical care, social security, income tax, credit lines, apply venture capital funds, intellectual property protection and other perks and treatments similar to local citizens but without the right to vote and to be elected. This initiative had addressed the overseas Indians multi-level requirements and the needs of the country to attract foreign talents from other countries. As of 2010, according to Indian official statistics, India has issued 4,000,000 "Overseas Indian citizenship certificate" and 7,000,000 "Indian card", which greatly promote overseas Indian talent influx and mobility. Chinese media reports the pilot project of "ethnic card" and future liberalization of dual nationality are in favor of globalization to attract overseas Chinese talents, capital, technology and at the same time to solve the problems of huge loss of professional out flux and investments. 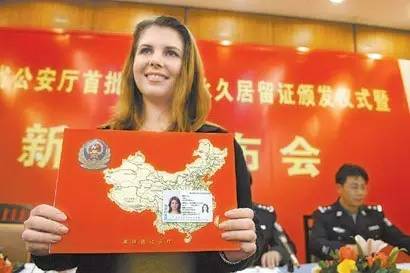 If the dual nationality opened and implemented in future, overseas Chinese will be granted permanent resident status and will not lose Chinese nationality. 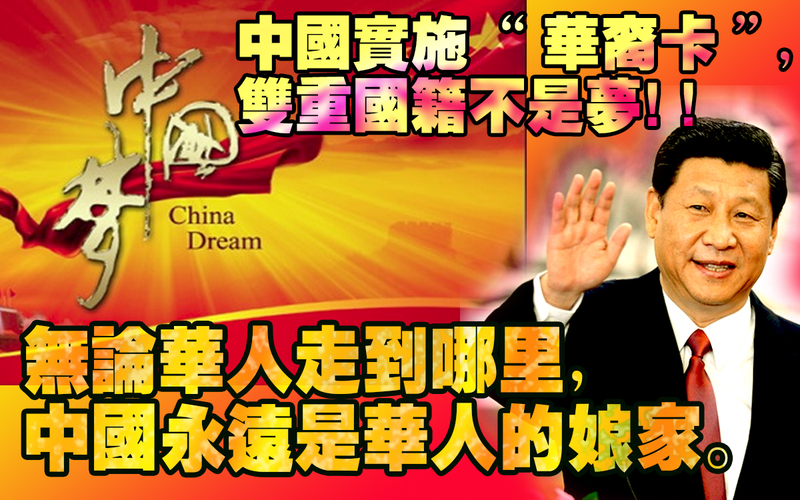 With this pilot, overseas Chinese solidarity and their attractions toward China will be greatly enhanced. Their national identity will also be an unprecedented increase. 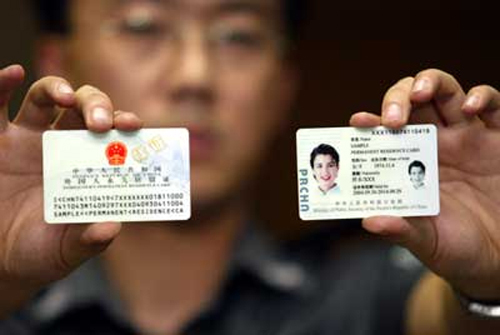 "Chinese Card", though not identical to China recognizes dual nationality, but has been described as a way forward to "real recognize dual nationality." The issuance of Chinese Card is accompanied by three other pilot trial projects as announced by the director of Beijing Zhongguancun Administrative ( 中关村) on November 27, 2015. He said that in order to attract international talents in technological and innovation, Zhongguancun Adminstrative will oversee the pilot the foreign personnel system in the area of Immigration and Naturalization, Chinese card and temporary identity cards for foreigners. Overseas Chinese news also reported that Beijing Zhongguancun Administrative Committee has in recent years, gradually liberalized "green card" and introduced other major new initiatives. As the world's second largest economy, China is no longer content to domestic 1.3 billion people's wisdom, but set his sights on the global stage to attract global talents. For those interested in career development in China, especially overseas Chinese expatriates, this is undoubtedly good news. The pilot of foreign college students to undergo internship in Zhongguancun Adminsitartion. The relevant departments spoke person said, the implementation details of the pilot policy is being studied and under revision and will soon be formally introduced. We believe this will be an international technological innovation to provide more incentives to Zhongguancun Development. From 1978 to 2005, the Chinese government received a total of approximately $ 622.4 billion of foreign capital investments where overseas Chinese investment accounted for 67% for the total amount. In term of approved establishments, there were more than 550,000 foreign-funded enterprises in China where 70% were overseas Chinese establishments. After the reform and opening up of overseas Chinese immigrants, there were more than 7 million Chinese people migrated overseas and more than one million of students studied abroad who well verse with enormous financial, technical and intellectual resources. If these overseas Chinese lost their original identity with native country and what if China government urges overseas Chinese for support and solidarity, especially for those charismatic Chinese offspring may be greatly weakened and national identity will also be greatly reduced. By issuing "ethnic card" to them, it is akin to real recognition of dual citizenship and this would enhance national identity. The fact that new immigrants were mostly from China and they all received higher education in the country with better working conditions and a relatively stable income living abroad. With the cultivation and influence of thousands years traditional Chinese culture, no matter how far they traveled or resided in foreign countries, most of these immigrants still identified themselves as the descendants of black hair and yellow skin of the Chinese people, their Chinese sentiment are still strong toward home country. In order to enjoy basic rights in living and working abroad, most overseas Chinese are holding foreign nationality for convenience but they are also hoping to hold Chinese nationality. 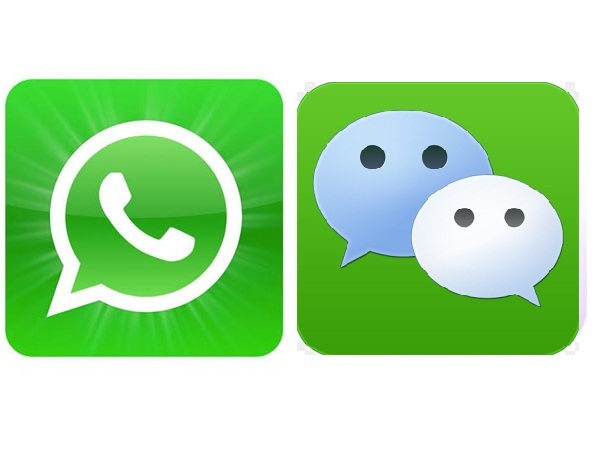 By seeking the opportunity to start the pilot "Chinese Card" in Zhongguancun Adminstration, it would further spur the development of Beijing's Haidian District known as the Chinese "Silicon Valley and the first of its kind of national independent innovation demonstration zone, with nearly 20,000 high-tech enterprises. In 2014, the new science and technology zone in Zhongguancun has attracted more than 13,000 enterprises or 40% of the total amount of venture capital and investment cases occurred in the country. According to the director of Zhongguancun Administrative Committee, currently there are two million entrepreneurs in Zhongguancun Administration where foreigners and returnees accounted for only 1.5% compared with a well known Silicon Valley in the U.S., there are 36 percent of employees from overseas. Looking overseas at a bigger picture, the overall number of overseas Chinese resided outside China has reached more than 60 million people with close to 4 million people are under professional groups. Hence,it is an important target for China to attract them. Therefore, the timely review and reform of "China green card" system will certainly remove doubts and primary concern to stay in the country where relax "green card" threshold, the introduction of more convenient residence policy has become the voice of many overseas Chinese. It the right time for China to carry out foreign talent management in Zhongguancun pilot to attract these foreign talents and import wisdom into the country.